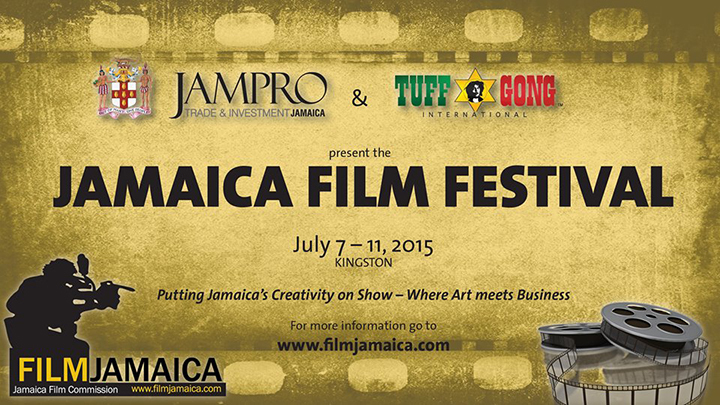 The government of Jamaica announced Friday that the country’s first national film festival will take place in Kingston from July 7-11. The event will screen 12 Jamaican productions at various venues in the capital city with the aim of giving the island’s filmmakers a chance to showcase their work. The festival will have workshops and conferences focused on creating business opportunities for people in the film industry and on promoting content for export. “We have the talent, we have the brand and I believe a set of policy mixes that we are coming with,” Industry, Investment and Commerce Minister Anthony Hylton said. Another feature of the festival will be a music day, featuring a reggae concert at the Tuff Gong International Recording Studios, founded by Bob Marley in 1965.